A new report in Massachusetts found cases of serious abuse and neglect at a private special education school, illuminating a larger problem. Also this hour, we head to Block Island, Rhode Island, where the nation’s first offshore wind farm is about to get spinning. Plus, we learn about a time when Martha’s Vineyard went rogue. 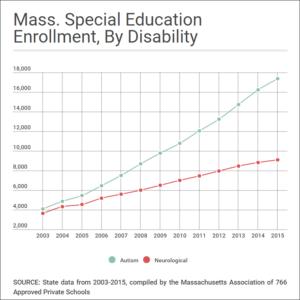 A recent report from the Boston-based Disability Law Center found widespread abuse and neglect at a private special education school in Middleborough, a town in the southeast corner of Massachusetts. The report detailed verbal and emotional abuse by staff, inadequate supervision resulting in runaway students, medication errors, and more. There are worries that the problems seen at Chamberlain International School might be more widespread. 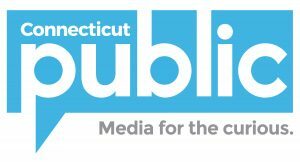 WBUR and the investigative journalism unit “The Eye” have been investigating private special education schools that serve some of the most vulnerable students in Massachusetts. 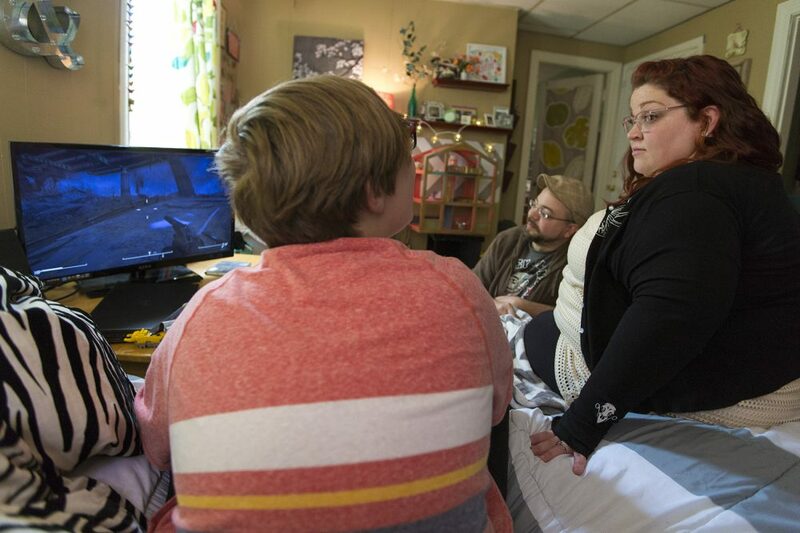 For parents, figuring out which of these schools is the right fit for their child can be a complicated maze, even as the demand for special education grows. WBUR reporter Shannon Dooling joins us this hour. 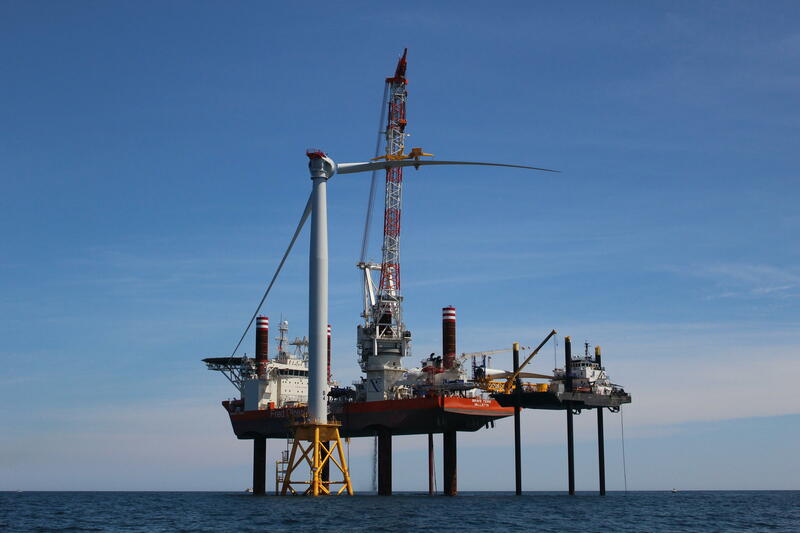 Construction is close to complete on the country’s first offshore wind farm, located about fifteen miles off the coast of Rhode Island. The five turbines are set to start turning later this year. They’re expected to provide most of the power for Block Island, a tourist destination and home to about 1,000 people. 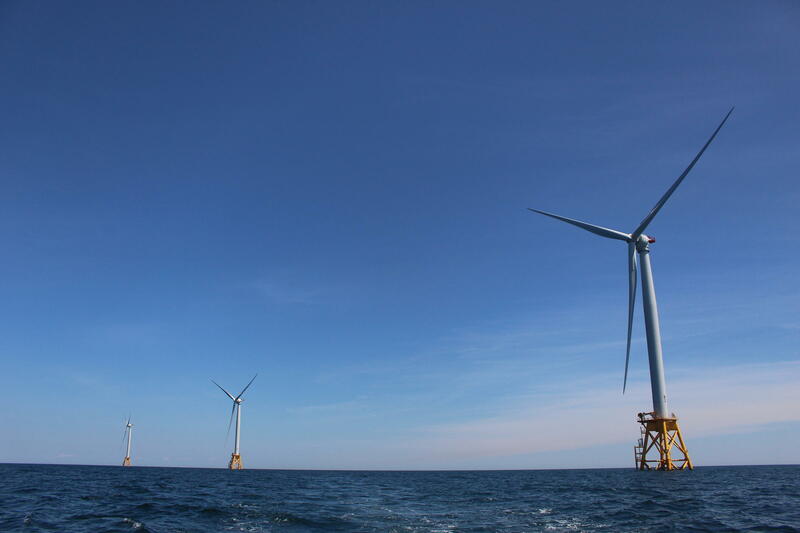 The Block Island Wind Farm is tiny by global standards, but it’s the culmination of many years of negotiations between wind power companies, governments, and advocacy groups. 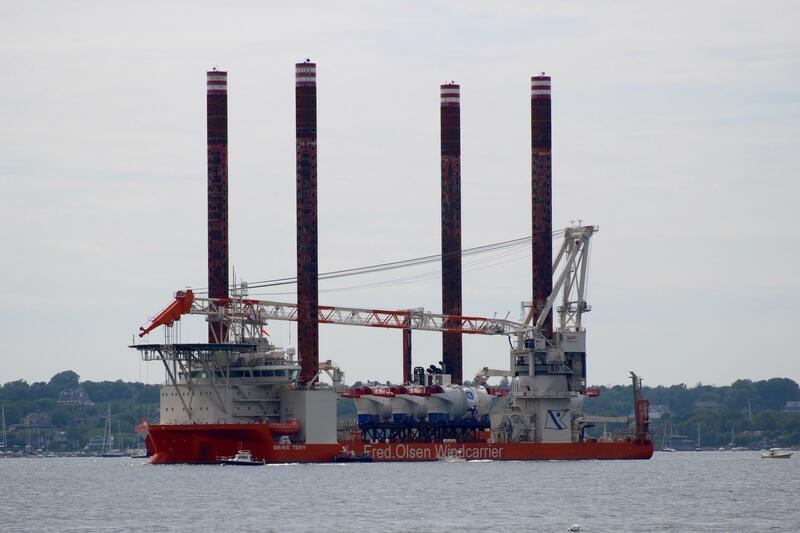 The nacelles — the turbine electrical hubs — arrived in Newport earlier this summer on the Brave Tern vessel. 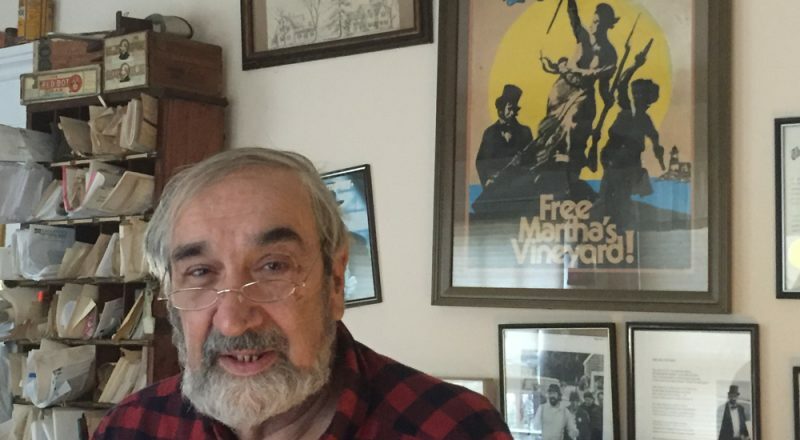 In the winter of 1977, residents of Martha’s Vineyard were outraged over a bill in the Massachusetts state legislature that was going to strip them of their state representative. The island would be lumped into a larger Cape Cod district. Vineyard selectmen proposed a solution. A radical one. Secession (complete with an original song)! Producer Sally Helm has the story.